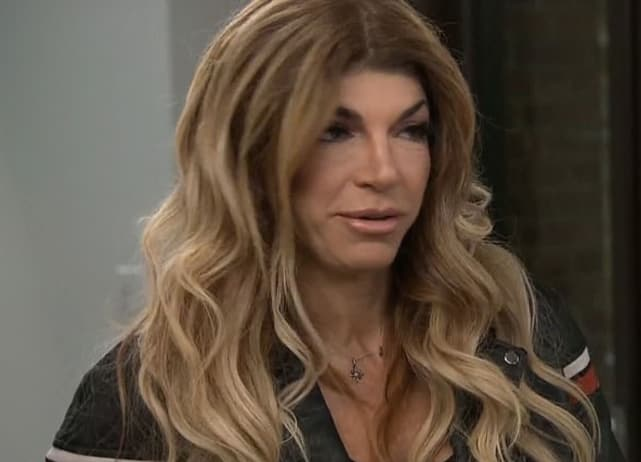 We've heard at times that Teresa therefore wants to get out of her marriage — and at other times that she'll always stick by her man's side. 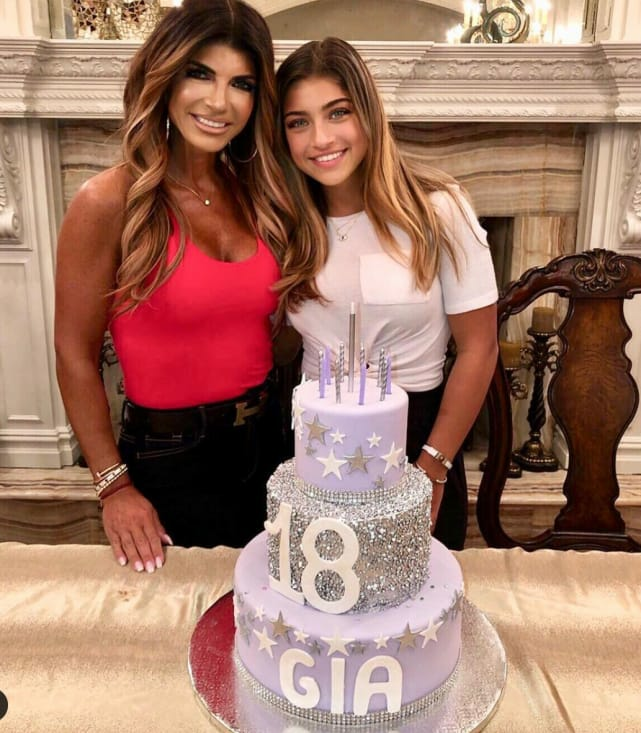 Teresa Giudice is celebrating her daughter’s 18th birthday in this photo. What a precious snapshot. These Instagram photos become less precious and more suspicious when you check out the star’s ring finger. It’s rather barren, isn’t it?